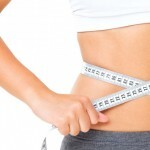 Currently viewing the tag: "best plastic surgeons dubai"
We all have specific body shapes we would like to have, and even though we strive to look and feel good about ourselves dieting and exercising may not be enough for what we desire. 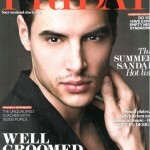 In this issue of Friday Magazine, Drs. 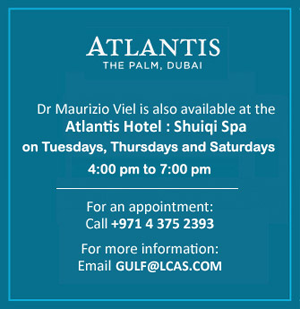 Maurizio and Roberto Viel talk about plastic surgery procedures in Dubai. Drs. 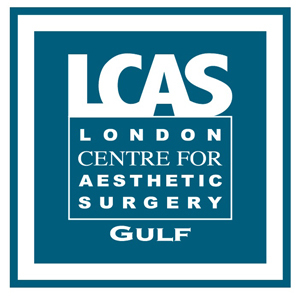 Maurizio and Roberto Viel are plastic surgeons at London Centre for Aesthetic Surgery in Dubai.